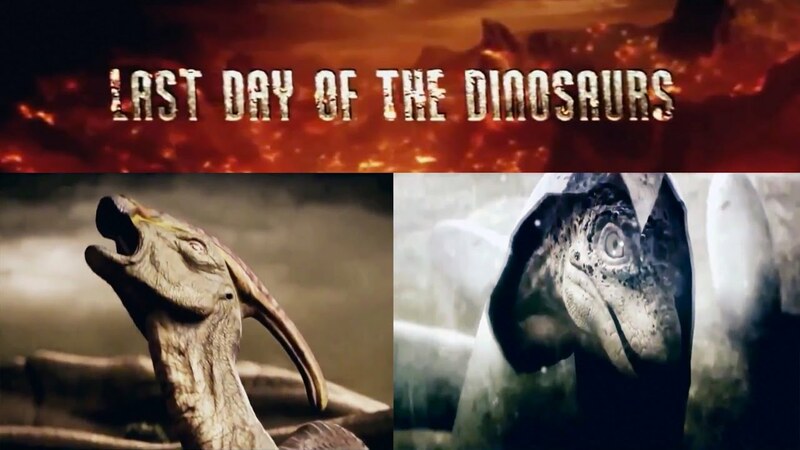 “Last Day of the Dinosaurs”, a documentary about the extinction of the dinosaurs, known as the Cretaceous–Paleogene extinction event around 66 million years ago. This film brings that fateful day back to life using animation and physical models which shows just how brutal a large asteroid hitting Earth can be. Never the less while we lost these amazing creatures (barring a few such as sharks and crocodiles which somehow managed to survive) we should rejoice in the fact the mammals were allowed to be the dominant species on planet earth. Yes, if it were not for the extinction of the dinosaurs we would not be here today. As a result of the impact, we have realised that asteroid impacts are a major threat to life on Earth after research was put into finding out what killed the dinosaurs. Documentaries such as “Averting Armageddon Killer – Asteroids” explore the great efforts us humans have gone to so we do not face the same fate as the dinosaurs.